Xiaomi has announced yet another smart projector via crowdfunding with a unique set of features. 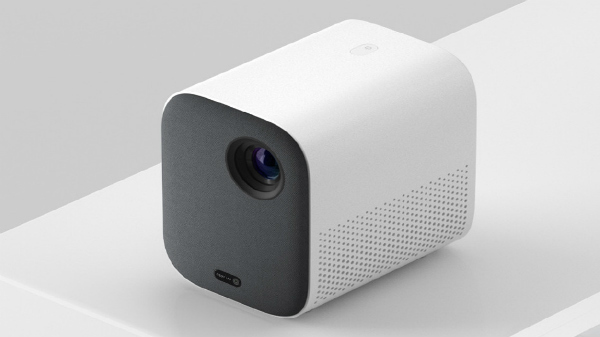 The Xiaomi Mi Home Projector Lite (Youth Edition) is now available in China via Xiaomi's own crowdfunding platform, and here is everything you should know about the latest smart-projector from Xiaomi. The Xiaomi Mi Home Projector Lite (Youth Edition) comes in white color and will be available from the 2nd of January 2019. 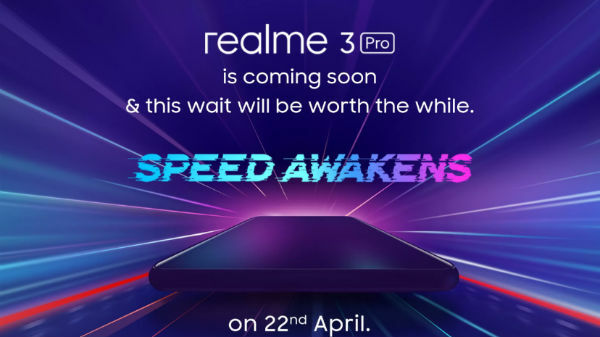 The projector is priced at 2199 Yuan (Rs 22,440), and the price will go up to 2499 Yuan (Rs 25,500) after the completion of the crowdfunding procedure. The Xiaomi Mi Home Projector Lite (Youth Edition) comes with a 500 ANSI lumens lamp, which can project 1080p resolution with HDR10 support. The projector can project up to 200-inch screen size (minimum 40-inch) with 1:2:1 aspect ratio. The LED lamp on the Xiaomi Mi Home Projector Lite (Youth Edition) can last up to 30,000 hours, and the projector can last up to 13.88 years even if you use the projector on a daily basis (up to 6 hours per day). The projector comes with an AI voice control support, which can be used to tweak the settings of the projector without a remote control. The projector also has built-in Mi TV, which can be used to watch tv series and movies using the internet. The projector comes with a built-in speaker with Dolby Atmos and DTS audio technology for enhanced audio output. The Xiaomi Mi Home Projector Lite (Youth Edition) has a single HDMI port, USB port, and an AUX port on the back. Overall, the projector has a compact design and weighs at 1.3 KG with a height of 15cm. 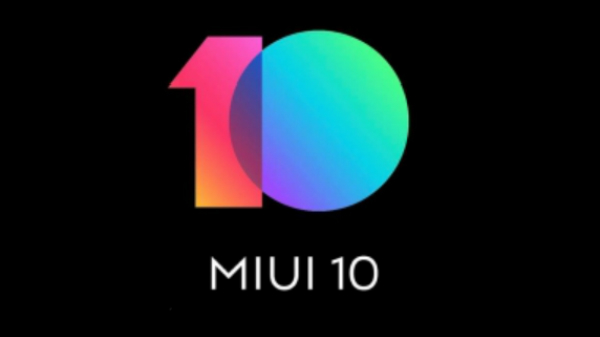 As of now, there is no information about the launch of the Xiaomi Mi Home Projector Lite (Youth Edition) in India what so ever.